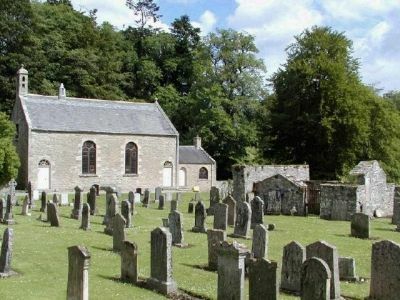 Early gravestones once were actually only rocks placed over a fresh grave to keep the dead from rising. 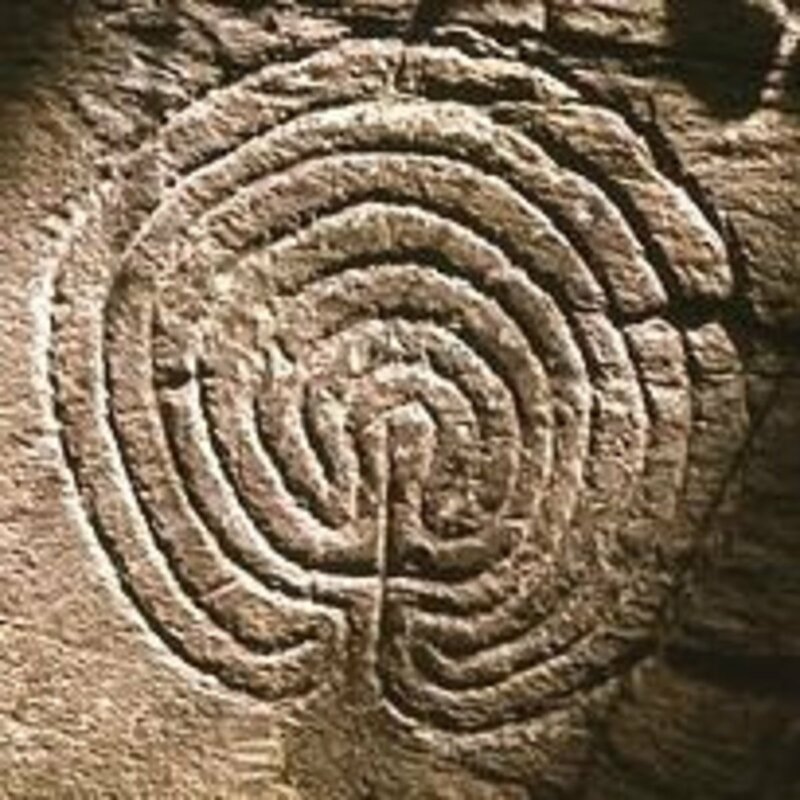 These eventually gave way to primitive markers made from rough stone or wood. During the dark ages in Europe stone markers were carved to highlight horrifying images of pain, torment and eternal damnation, that were thought to be the end result if one's life was not virtuous. 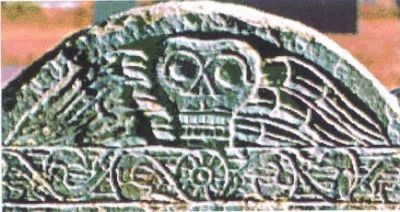 Some of the more elaborate designs highlighted skeletal figures, angels of death and winged skulls. 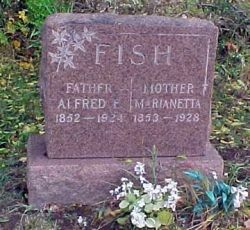 It was during the Victorian era, particularly in the New World, that headstones took on a more artistic and ornamental focus meant to memorialize and give tribute to the life of the deceased. These stones were decorated with symbolic carvings of angels, anchors, roses and animals. 1. Symbolizes the watchful eye of God. 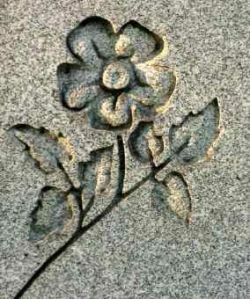 A carved eye seen upon a gravestone, represents an omnipresent, all-seeing God. 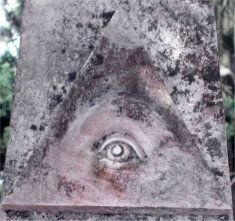 When the eye is enclosed within a triangle, the triangle is symbolic of the Holy Trinity; the Father, Son, and Holy Ghost. 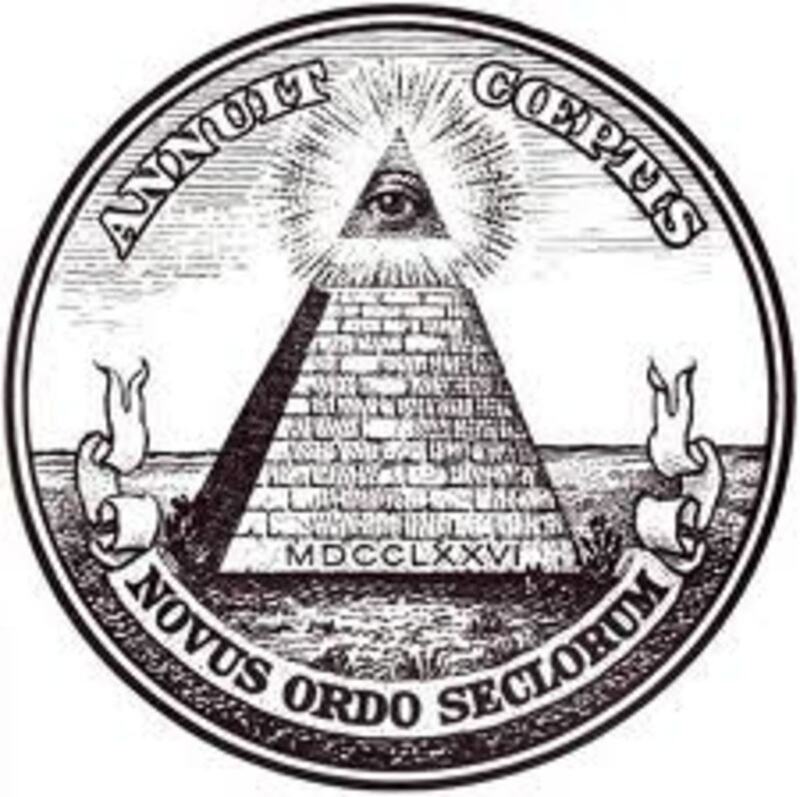 This symbol first appeared in the west during the 17th and 18th centuries, as the Eye of Providence, depicting good fortune and prosperity, but representations of an all-seeing eye can be traced back to Egyptian mythology and the Eye of Horus. 2.Symbolizes the mode of the death of Jesus Christ, and faith and resurrection; and it is considered the perfect symbol of Christ's sacrifice in the Christian religion. The shepherd's cross has a crooked apex and represents both the Christian faith and Jesus' role in guiding people through life and saving lost souls. The Celtic cross (pictured) was prevalent in Ireland and it looks like a cross with its arms surrounded by a circle. this cross signifies the Christian faith, the circle the power of the sun and eternity, together they represent the unity of heaven and earth. In pagan times, this cross symbolized fertility and life. Although the cross has come to be a symbol of Christianity, it was both a religious and lucky sign for centuries before the Christian era. It has been found in parts of the world where the message of Christianity never reached. In most pagan religions, the cross represents the tree of life. In some ancient cultures, the crosspiece intersecting the upright piece, represented a ladder that helped a worshiper to reach God. In other cultures, the upright portion pointed the way to heaven and the crosspiece represented earthly influences. 3.As the seed of the oak, the acorn is a symbol of potential. In Norse and Celtic culture, acorns symbolized life, fertility and immortality. Druids ate acorns, believing them to have prophetic qualities, and acorns were sacred to the god Thor, whose Tree of Life was the Oak. Acorns and oak leaves form one of the circular "hex signs" used by the Amish and Mennonite communities of southern Pennsylvania, the various signs were believed to bestow favors such as protection or natural abundance. 4.The Dove in Christianity, represents the Holy Ghost of the Trinity. 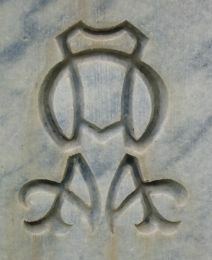 The Dove and Olive Branch symbol stems from Judeo-Christian culture and the biblical story of Noah and the great flood. When the Dove returned to the ark with an olive branch from the Mount of Olives in its beak, it was a sign of God's forgiveness. It is now a common secular symbol. The Dove, which is a species of pigeon, has been employed as a messenger from the earliest civilizations to the present day. 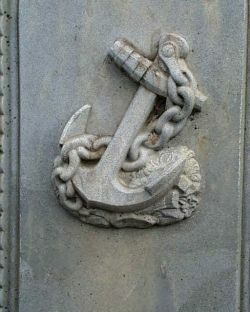 It was trained in that capacity by the Greeks and Romans, and during the Christian era, and was so used in World War I.
Scripture Greeting Cards-KJV-Boxed-Sympathy - "Forever in Our Hearts"
5.The Anchor is a Christian symbol of hope and steadfastness. It is often seen, wrapped in vines, to represent a firm Christian faith. It can also be an occupational symbol in sea-faring areas or representative of Saint Nicholas, the patron Saint of seamen, who was known for his generosity to the those in need, his love for children, and his concern for sailors and ships. 6.Originally an ancient symbol of victory, it was adopted into the Christian religion as a symbol of the victory of the redemption. The wreath as a circle is one of mankind's oldest symbols. It stands for eternity, because it is without beginning or end. It is a sign of completeness, perfection, and wholeness. The hand holding the wreath (Pictured) represents the Hand of God. This fascinating book was written by the Rev. George Ferguson, rector of St. Philip's Church, Tucson, Arizona (my hometown!). It provides a clear and simple explanation of the many signs and symbols to be found in Christian art, and is profusely illustrated with sixteen full color paintings by outstanding Renaissance artists, as well as 96 pages of black and white plates. 7.Alpha and Omega are the first and last letters of the Greek alphabet. Symbolizing the beginning and the end. The shape of Alpha is related to a pair of compasses - an attribute of god the creator, while Omega's shape is similar to a torch -- the fire of apocalyptic destruction. "I am Alpha and Omega, the beginning and the end, the first and the last". (Revelation 22:13). 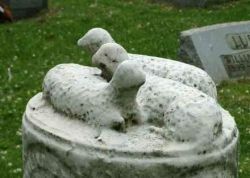 8.The lamb is the most common animal symbol found on a child's grave. The Lamb appears throughout the ages with great regularity in Christian art and because it is a symbol of Christ: "Behold the Lamb of God, which taketh away the sin of the world!" 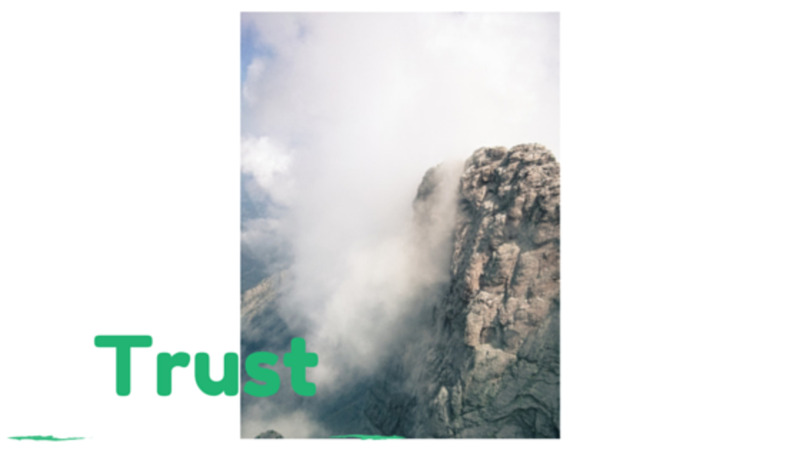 (John 1:29). Christ in his sacrificial role, personifies: innocence, meekness, gentleness and humility. The use of the Lamb in religious art pre-dates Christianity and appears to have been used first by the Egyptians. 9.The Butterfly symbolizes the soul. 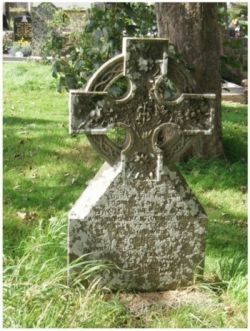 Although quite rare, it is occasionally seen on graves (most often of children). It is symbolic of the resurrection of Christ. The butterfly is depicted on ancient Christian Tombs, as Christ has been illustrated holding a butterfly in Christian art. A pair of butterflies represents marital happiness and a white butterfly signifies the spirit of the dead. The meaning is derived from the three stages of the life of the butterfly-the caterpillar, the chrysalis, and the butterfly. The three stages are symbols of life, death and resurrection. Christianity considers the butterfly a soulful symbol. It's connection with the soul is rather fitting. We are all on a long journey of the soul. On this journey we encounter endless turns, shifts, and conditions that cause us to morph into ever-finer beings. At our soul-journey's end we are inevitably changed - not at all the same as when we started on the path. Love, eternal life and resurrection. 10.The Rose symbolizes love, beauty, hope, unfailing love, it is a common symbol of eternal life and resurrection. 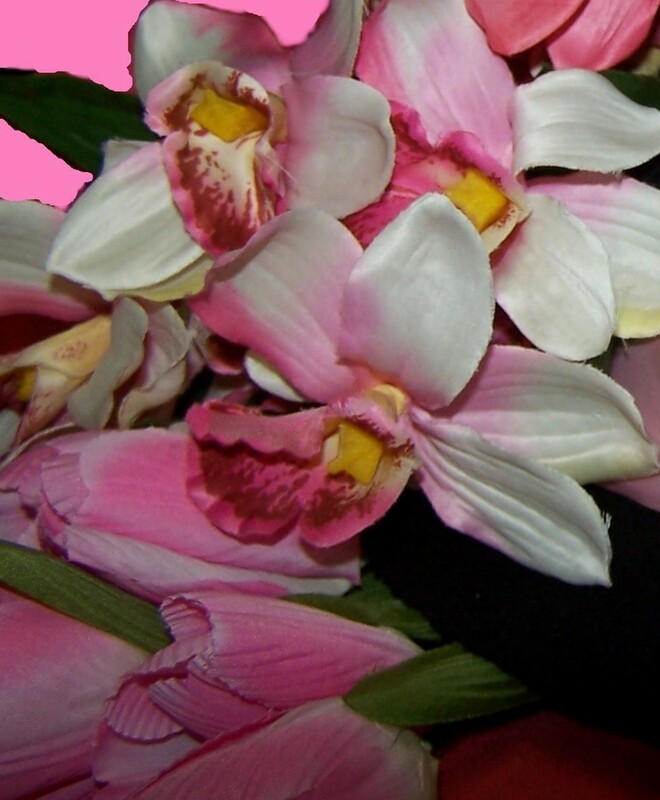 The Rose can be associated with the Virgin Mary, the "Rose without thorns." A red rose symbolizes martyrdom and a white rose symbolizes purity and virginity. 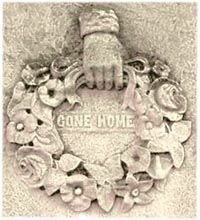 Grave stones are a fascinating subject, with fear and hope symbolized in stone remembrances. I knew some of these but some are new. Does anyone know the meaning of the willow tree? Very interesting! I really enjoyed!! Interesting. I didn't know most of this. Very interesting lens. Blessed by a Squid Angel. Fascinating subject. I never gave it a second thought before I read this. I learn so much on Squidoo. A really interesting lens. 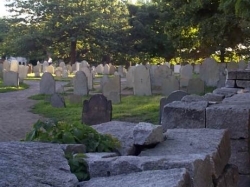 I had no idea grave markers were initially placed to keep the dead from rising. I will remember that bit of trivia for the future. 5 Stars for that piece of info alone. 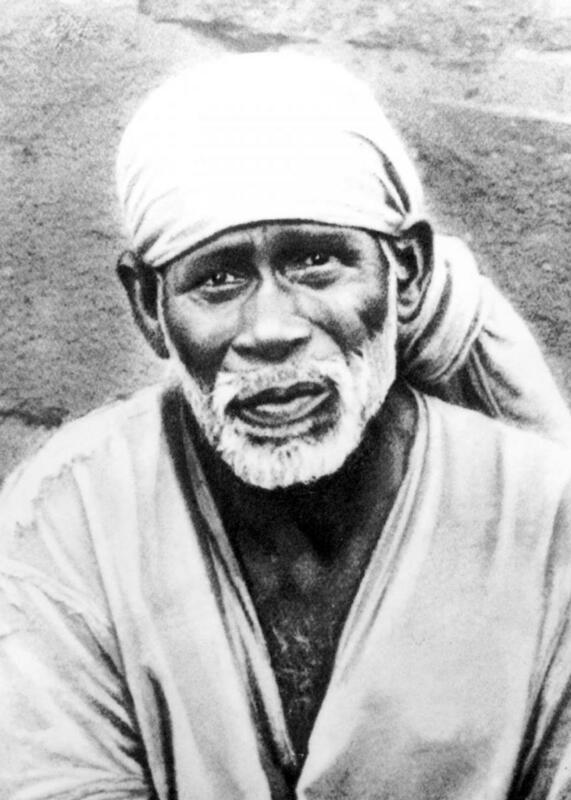 I found your lens through the "Everything Spiritual" Group. You have done a fantastic job of this lens,I thoroughly enjoyed your subject so I have bookmarked your site for further reading,Blessing Allison. I believe in positive symbols too. I think you could be a fellow traveler into the Light. I give this lens 5 stars. As you know, it more than about grave stones, isn't ? Hope you will see how I try to help others in via The Eby Way. Sincerely: Gary Eby, author and therapist.